Maybe you’ve been caught off guard by a chill from drafty windows or maybe you’re just ready to stop giving so much money to the heating company in the winter months. Covering your windows is one of many things you can do to keep your home warm and toasty. 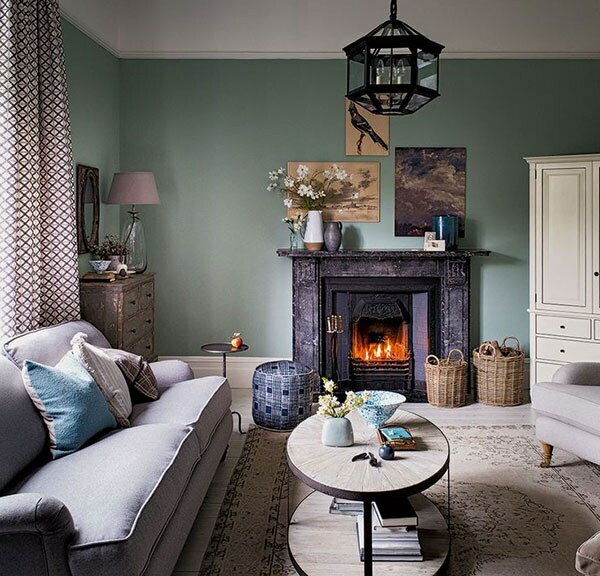 If you live in an especially cold climate, there are further measures you may easily take when it comes to selecting window treatments that will help keep the warm air inside, where it belongs. 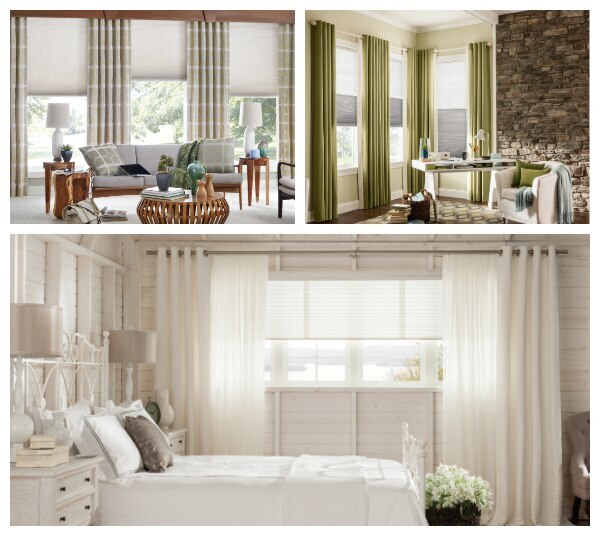 Learn more about how the right window treatments can help you control the temperature in your home. Another thing to note is that even though it is cold and wintry right now, that doesn’t mean these treatments will be worthless to you when the snow melts and spring arrives to remind us that another sweltering summer is around the next corner. Investing in window treatments that keep the frigid air out will also be a welcome addition in blocking the blazing heat come the summer months. For now, consider these 3 steps as a guideline to not only save you warmth and dollars from leaking out of your windows, but also tips on how to maintain a comfortable temperature in your home year-round. 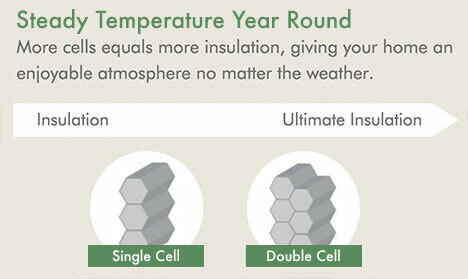 Any window covering is better than nothing when it comes to temperature control. Windows can account for 10% – 25% of heat loss in a home, so uncovered windows are an automatic source of wasted energy resources. Wood blinds, vertical blinds, roller or roman shades will all act, at the very least, as a mild barrier to the assertive low temperatures trying to seep in through your glass windows. Shutters are also a good option as their frame fits tightly within the window frame to block any air coming in from cracks or damage to the window seal. The thickness of the louvers also acts as a barrier to air transmission from the cold window to the inside of the house. The closer a blind or shade is to the window, the better it will perform as an insulator, so an inside mount blind or shade would provide the most protection from cold drafts. Custom made window treatments guarantee a close, tight fit. Don’t bother with droopy, sagging blinds from your home improvement store that sacrifice style and function.Only custom made window treatments snugly fit the unique windows in your home. 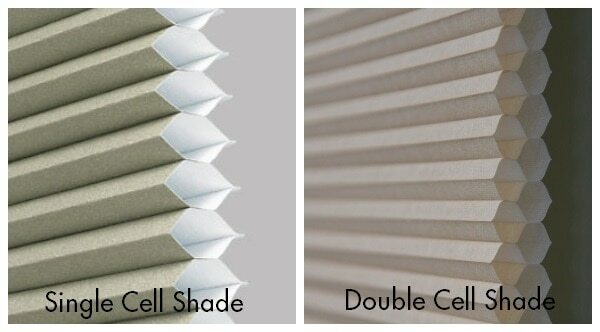 The most effective window treatment to keep a warm house during the cold winter months is a cellular shade. Two layers of fabrics are bonded together to form honeycomb-like pockets. Visually creating a clean horizontal pleat pattern on the face of the shade, the fabricated pockets trap air to limit heat transfer through the window. 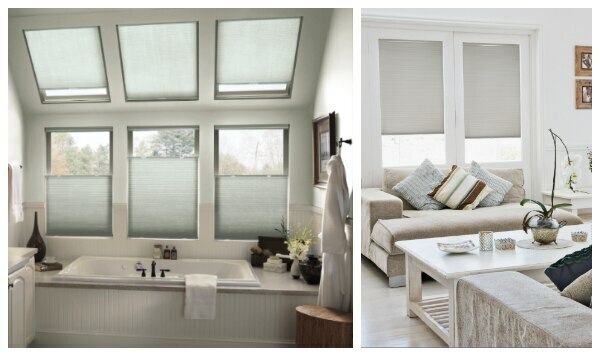 Cellular shades significantly slow down radiant heat loss and the R value increases to nearly 7 from the 3.5 of most standard windows – just by choosing a cellular window treatment. Available in formats from single to double cell, different options are available to meet the needs of different climates and window types. For superior window warmth, these pockets protect your home in these chilly days. For the ultimate protection against freezing outdoor temperatures, the best tactic for your windows is to layer treatments. A thermal lined pair of drapery panels will make a world of difference in blocking any cold air that slips by the initial blind, shade or shutter. Thermal lining has insulating properties to block heat transfer and also protects the front facing fabric from damage caused by potentially harmful UV rays. The best method for hanging energy efficient drapery is to mount them closely to the ceiling so that they reach the floor. Ordering returns or using wrap around hardware will add protection for the space created by the depth of the mounting hardware. Drapery also increases the style factor as pattern and color are introduced for visual interest and design flair. As you focus on keeping warm this winter, remember a double cell cellular shade paired with drapery is the winning combination to save on heating costs and make your room look amazing in the process! 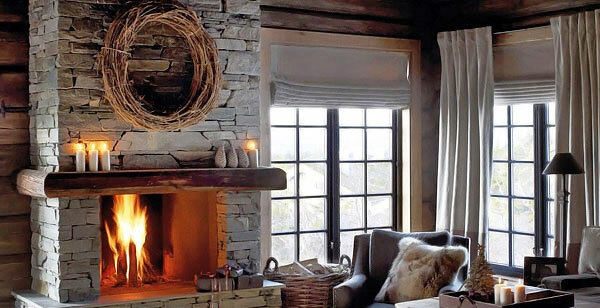 Creating a warm room is easier than you think!